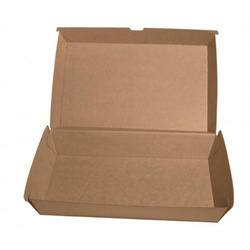 On offer from us is a wide and remarkable range of Electronics Packaging Boxes. Paper packing box manufecturing from high standard duplex bord. Note: Price may vary according to the size, quality and quantity of product.